Air duct cleaning provides a healthier living or working environment. It dramatically reduces the distribution of dust and other debris that can trigger symptoms of asthma, allergies and other respiratory health issues. Removing airborne irritants from the ductwork in your heating and cooling system also will greatly enhance the energy-efficiency of your HVAC unit and extend its life cycle. Our certified cleaning crews from Teasdale Fenton employ cameras to check the condition of the ducts before cleaning and to ensure that all dirt is removed after cleaning. 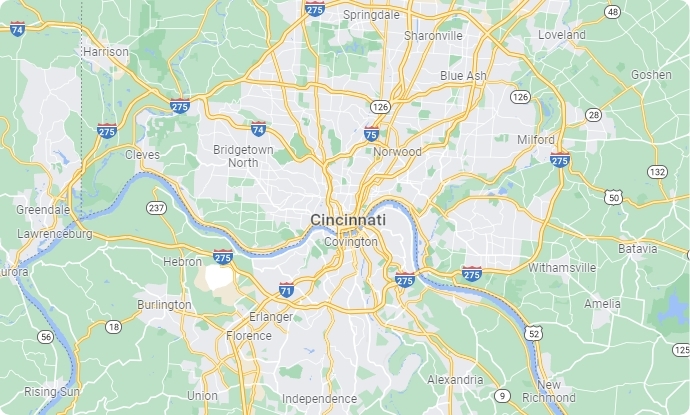 We have been providing top-notch cleaning services in a variety of areas, from HVAC systems to floors and carpets, to our customers in Greater Cincinnati, Ohio and Northern Kentucky, for almost two decades. Teasdale Fenton uses only the most advanced H.E.P.A. 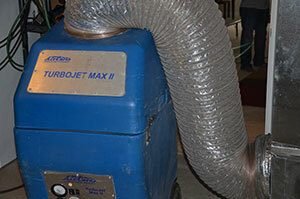 (High-Efficiency Particulate Air) Filtered Air Duct Cleaning System available. It’s designed and manufactured by Nikro Industries, one of the leading manufacturers of H.E.P.A. Filtered vacuum equipment in the United States. All of our equipment is manufactured to meet or exceed OSHA, EPA and NADCA Standards while removing nuisance dust, dirt, and debris from your ductwork. We connect our vacuum system near your furnace. Then various tools are used to dislodge the contaminants and debris in your air ducts. The powerful vacuum pulls the contaminants out of the ducts and through the filtration system, recycling clean air into your home. Once your system is cleaned, all access holes are resealed, leaving your duct system working like new. When it is time to clean the ductwork at your home or office in the Greater Cincinnati, Ohio area, the name to know is Teasdale Fenton. We have a long record of providing superior cleaning services for legions of satisfied customers for almost two decades. Contact us at 513-729-9793 to get a free estimate.